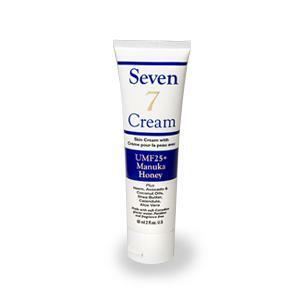 Home » » 7 Healing Cream-2 oz. The seven powerful active ingredients make 7 Cream extremely effective for infection prevention and for the promotion of healing for damaged skin as well as being an excellent moisturizer. 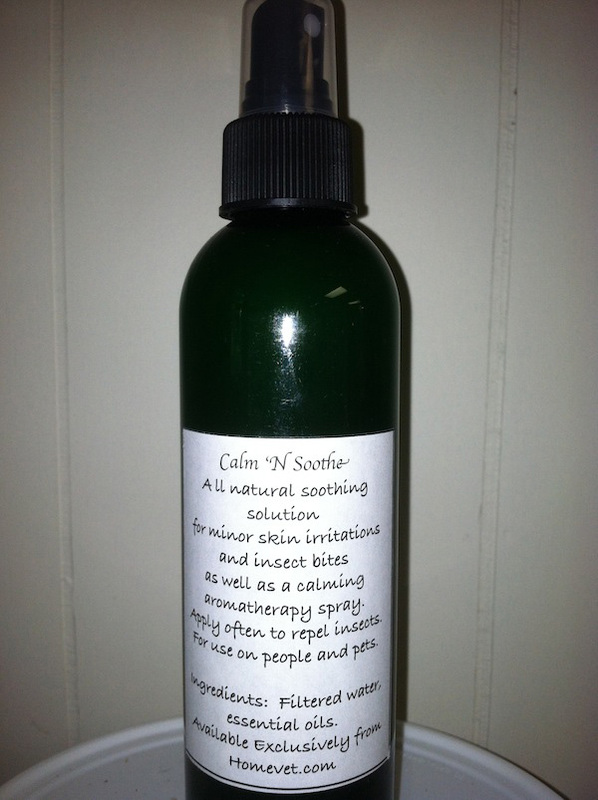 It has been found helpful for healing of hot spots, eczema, psoriasis, fungal infections, itchiness, burns, cuts and abrasions and many other skin conditions. The cream is designed by Robin Logan MCH RSHom FSHom, the textbook, The Homeopathic Treatment of Eczema which has been bought by nearly 4000 homeopaths around the world. For many years he searched for a cream he could recommend to patients to replace their conventional skin preparations while on homeopathic treatment. Homeopaths believe that healing has to come from within. 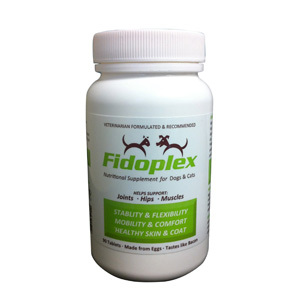 However there is a lot that can be done to facilitate the process with topical applications. We believe it is harmful to aggressively suppress eruptions, which is why we prefer to wean people off conventional skin creams. Eventually, after trying many creams, proprietary and my own without satisfaction, he developed a formula that has surpassed all expectations. The seven active ingredients are: Shea Butter, Neem oil, Avocado oil, Coconut oil, Manuka Honey (UMF25+), Aloe Vera, Calendula. It is fragrance, mineral oil and paraben free and is made with Canadian glacier water.